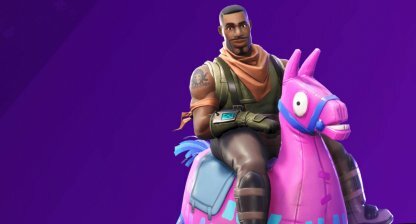 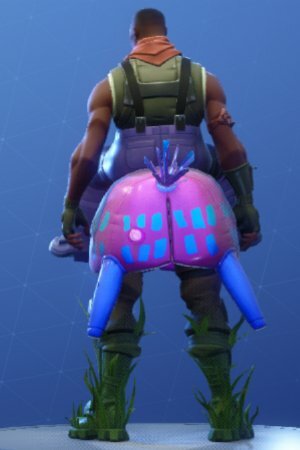 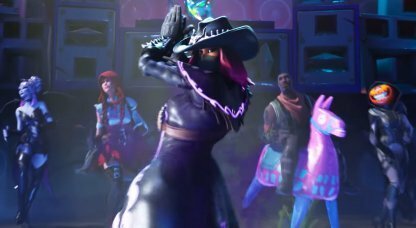 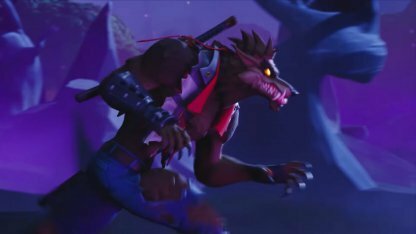 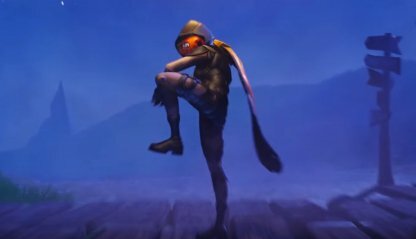 Learn more about Fortnite's Skin - GIDDY-UP! 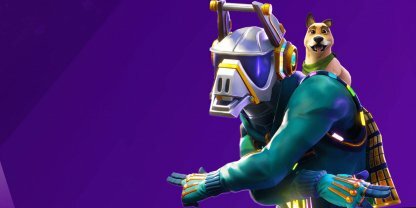 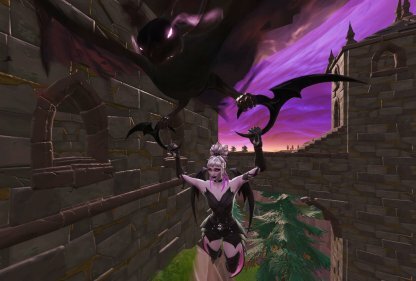 Check out the skin's full portrait and how to get the skin! 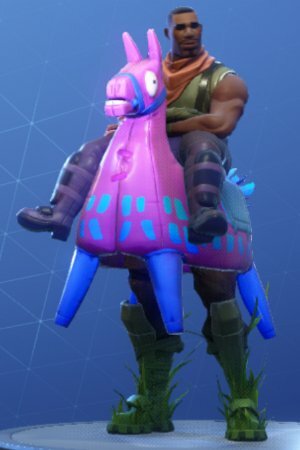 Take your faithful llama and ride to the sunset with GIDDY-UP!